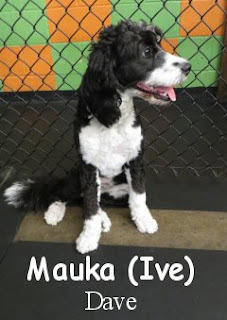 Yesterday, we met Mauka. She is an energetic, 1 year old, 40 pound, Bernedoodle (Bernese Mountain Dog/Poodle). 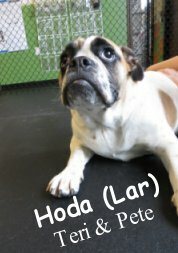 She joined the medium pack, and quickly made friends with the other dogs. 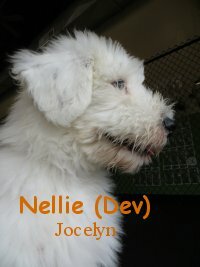 As you can see in this clip, her favorite was Nellie (Old English Sheepdog). 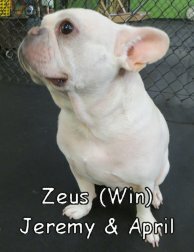 This morning we welcomed Zeus to the Fort. He is a 4 year old, 27 pound, French Bulldog. Like Mauka, he also joined the medium pack. He a had great first day, and enjoyed playing with the other dogs. Below is a clip of Zeus playing with Max (German Short Haired Pointer) and Becket (Nova Scotia Duck Tolling Retriever). This morning we welcomed Midnight to the Fort. 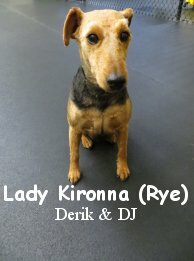 She is a 6 year old, 45 pound, Shepherd Mix. 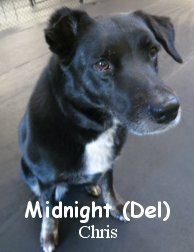 Midnight entered the Fort ready to have a good time, and immediately started playing with the other dogs. She joined the large pack, and acted like she had been coming here for years. 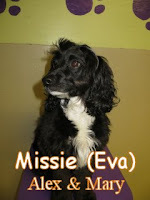 She will be joining us again this weekend for boarding. Good job today, Midnight! In this clip from this morning, you can see how much she loved it here. 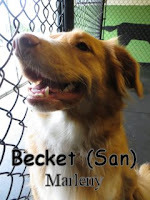 Also in this video are Oliver (Bernese Mountain Dog/Golden Retriever Mix), Bubba (Chocolate Lab), and Jackson (Lab Mix). 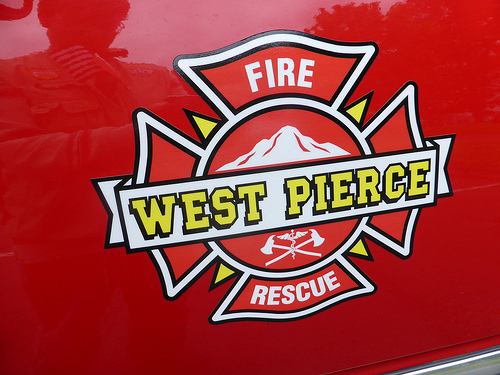 Yesterday, Fort Fido received a call from the West Pierce Fire Department. Apparently they responded to a call where a lady walking her two small dogs had fallen and received a head injury. Fort Fido has been taking care of dogs in the University Place area for close to a decade. Since the lady was non responsive, and the dogs were obviously upset, the quick thinking firemen new just who to call. We were happy to take the frightened dogs off their hands until the owners daughter could be contacted. Below is a picture of Tiny and Daisey grateful to be back in the arms of their family. Restless came in for his assessment yesterday morning. 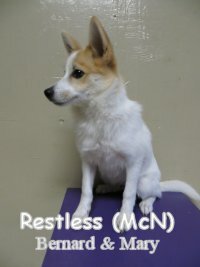 Restless is a 4-month-old, 5-pound, Pomeranian & American Eskimo mix. Restless came into Fort Fido easy-going and curious, he wondered what The Fort was all about. 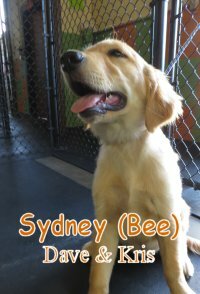 Restless entered the small roll and promptly began to meet other pups, he learned that Fort Fido is a place to unwind, enjoy, and mingle at. Restless definitely had an awesome time and we look forward to seeing him return for some more fun. We welcomed Zeus into Fort Fido this morning. 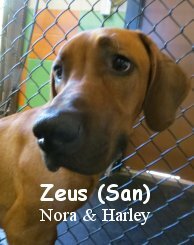 Zeus is a handsome 6-month-old Rhodesian Ridgeback. He was excited to enter The Fort for his assessment today. Zeus was cautious at first, but as soon as he met the other pups, he learned that he can relax and enjoy his time here. Zeus loved the time he had spent here in the morning as he met and socialized with the pack today within large roll. Zeus definitely enjoyed his stay and we look forward to seeing him return for some more fun with the pack at Fort Fido. 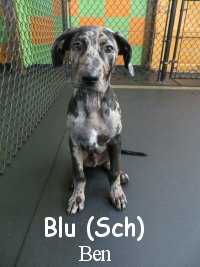 Yesterday we had the pleasure of meeting Blu. He is a 14 week old, 26 pound, Catahoula Leopard Dog. Blu joined our medium pack, and immediately started playing with the other dogs. As you can see in this video, his favorite was Winnie the Labradoodle.